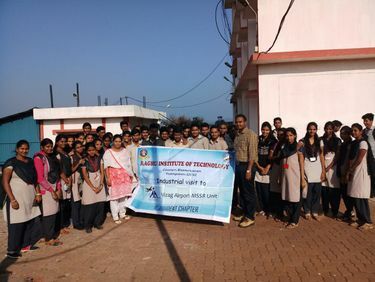 The Department of Electronics and Communication Engineering was established in 2007. The department offers a four year degree program in Electronics and Communication Engineering with an annual intake of 180 students and M.Tech P.G. 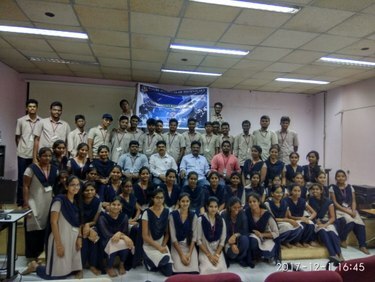 program in Embedded system & VLSI (ES&VLSI) with an annual intake of 18 students. The ECE department emphasizes teaching and research in the areas of electronic and photonic materials, devices and circuits, computer engineering, VLSI design testing, controls, communications, and signal processing. The department has a large number of interconnected computers, including Sun Solaris UNIX workstations and windows PCs. There are a variety of graphics, CAD, circuit design/simulation, database and other software packages on these machines. The Department conducts Colloquium, an annual national-level Technical Symposium that provides a forum for the students specializing in Electronics & Communications Engineering from across the country to participate, present papers and interact with eminent professionals from the field. 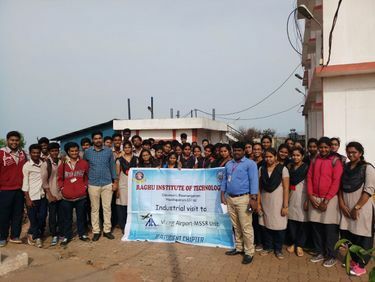 Lead in the creation and development of intellectual and human capital in Electronics and Communication Engineering and their applications in order to foster the technological, economic and social enrichment of the State of Andhra Pradesh , the nation and the world.